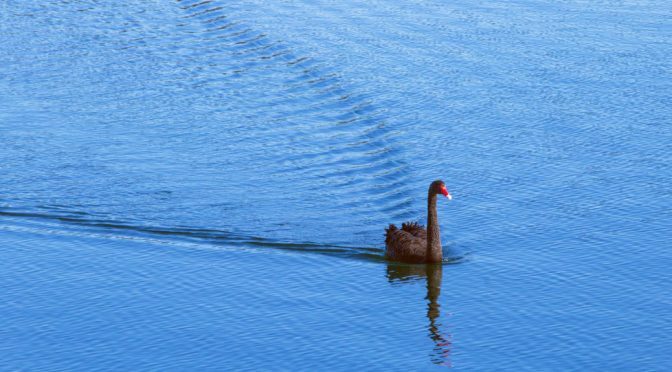 Taleb’s Black Swans: The End of Foresight? 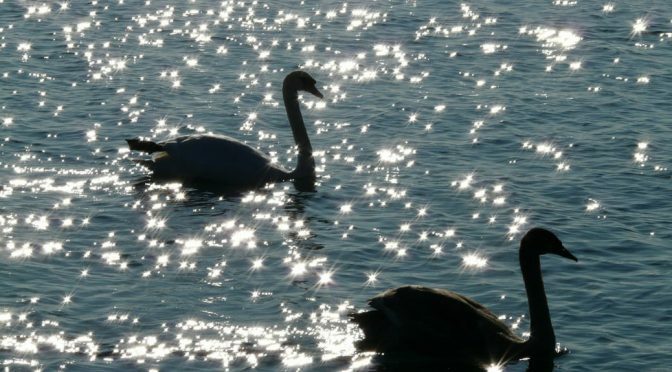 Since Nassim Nicholas Taleb published his bestseller The Black Swan: the impact of the highly improbable back in 2007, “Black Swans” and “Black Swans events” have become part of everyday language. This is a rather bold statement, especially when one seeks to anticipate uncertainty and to foresee and warn. We thus need to explore the unpredictability claim further.